NEW! 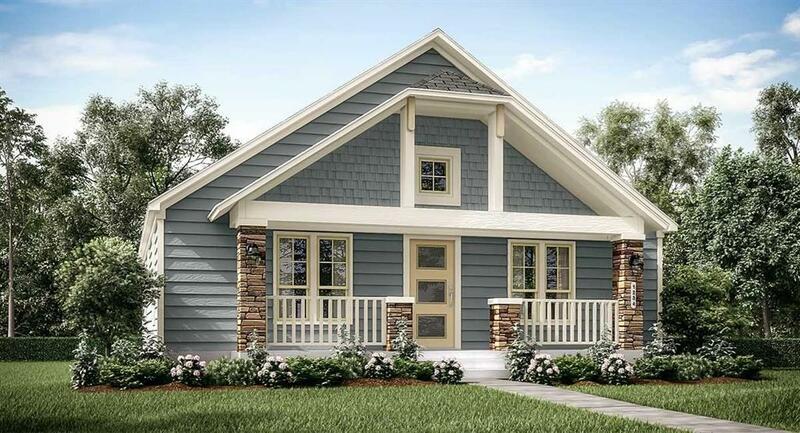 Lennar Homes Bungalow Collection, "Newport A" Plan in Riverwood Village. 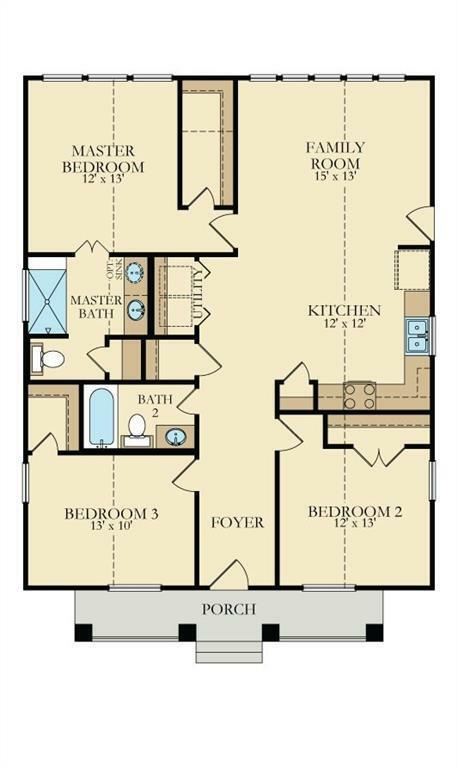 1 Story 3/2/2, 1280 Square Feet! "Everything's Included" design offers a perfect blend of functionality and style, amenities such as the welcoming front porch, a kitchen with open access to the dining area and family room, a master bedroom with en-suite master bathroom, generous closet space, and a detached 2 car garage. Wi-Fi CERTIFIED smart home!